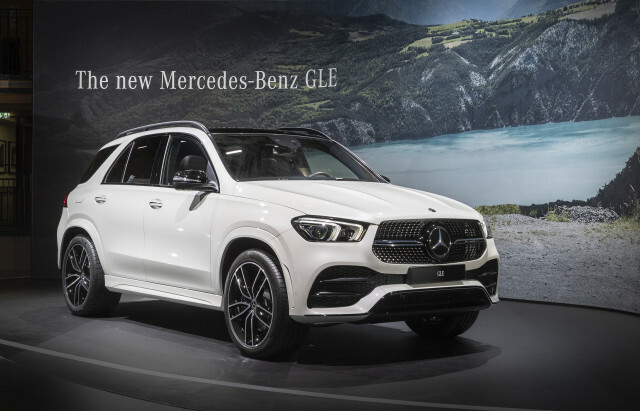 Mercedes’s new line of more capable plug-in hybrids will start with the 2020 Mercedes-Benz GLE plug-in hybrid that the company says has more electric driving range than previous efforts. WLTP, an acronym for Worldwide Harmonized Light Vehicle Test Procedure, is a new standard for measuring fuel economy currently being introduced to Europe. It’s expected to be more accurate than the previous NEDC standard used in Europe and more closely aligns with results from the EPA. It’s likely that EPA results will be lower, but they’ll be a lot closer. 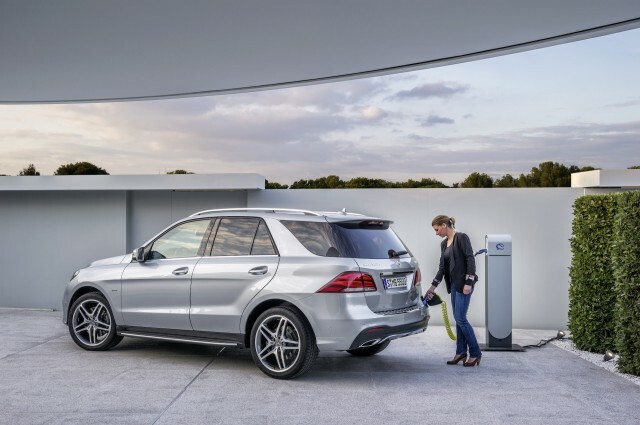 Even if the GLE plug-in hybrid ends up with a similar range to the Volt, it may be attractive to buyers as an SUV with more space and easier entry and exit than than Chevy’s compact hatchback. The company’s plug-in hybrids so far have had maximum electric ranges of only 8 to 10 miles.